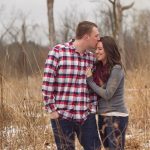 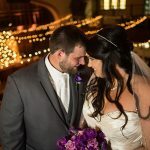 Our experience and passion for photography shows as we capture the love and unique moments of your wedding day. 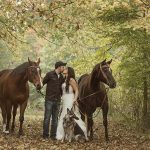 From engagement to the wedding reception, your photos will reflect your beautiful relationship. 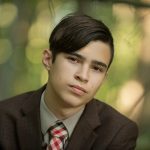 Showcasing your high school senior’s interests and unique style is what we love to do. 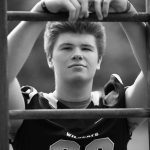 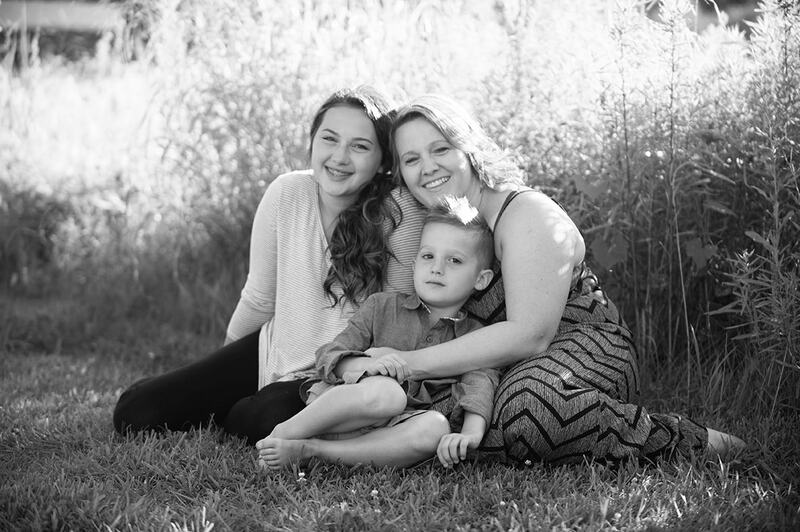 When you choose Serendipity Photography for your senior pictures we make sure that everything is taken care of. 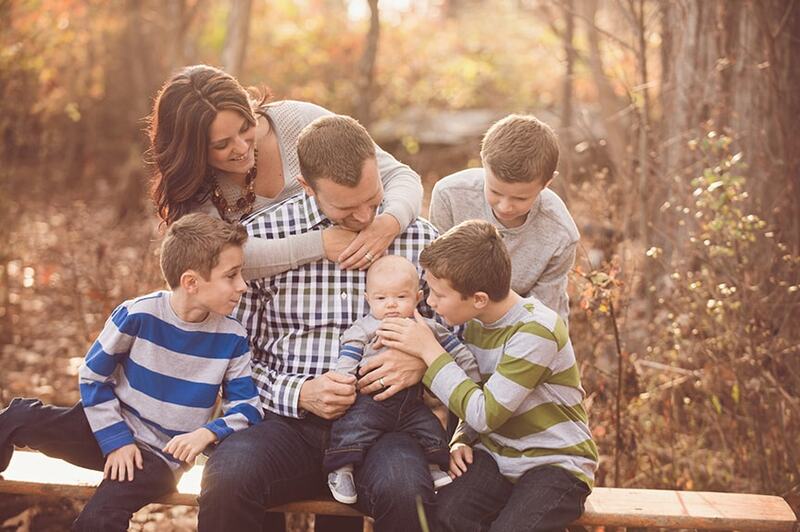 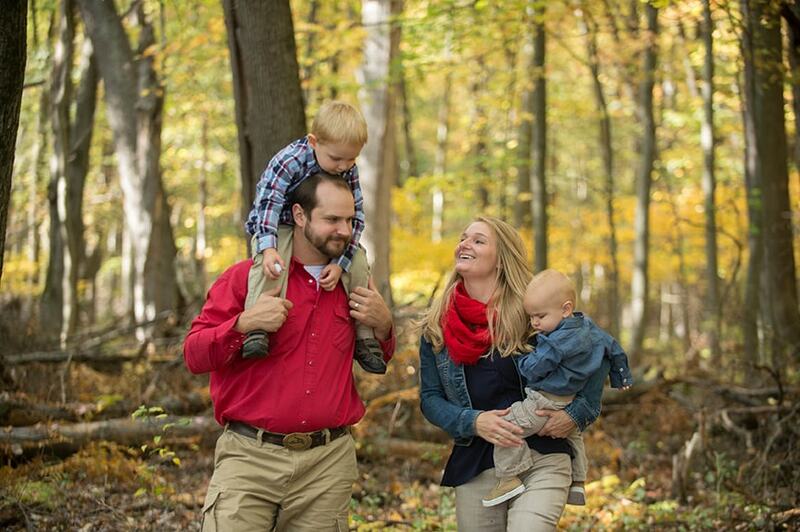 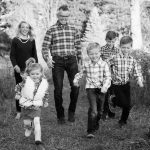 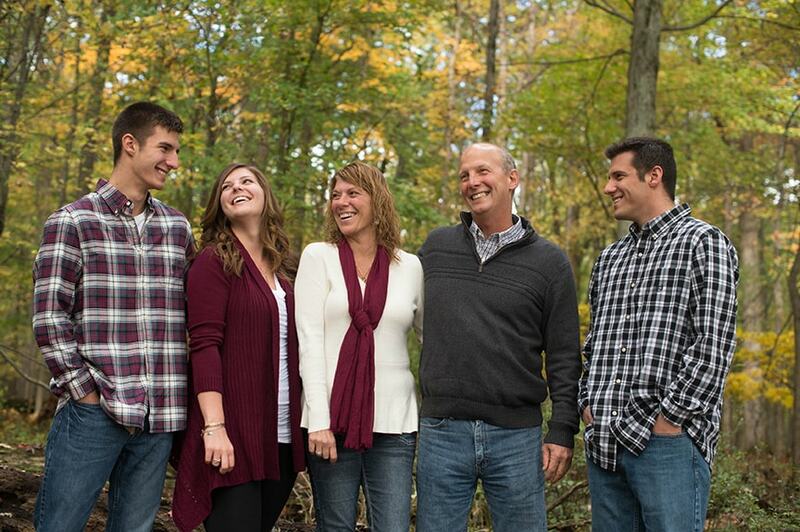 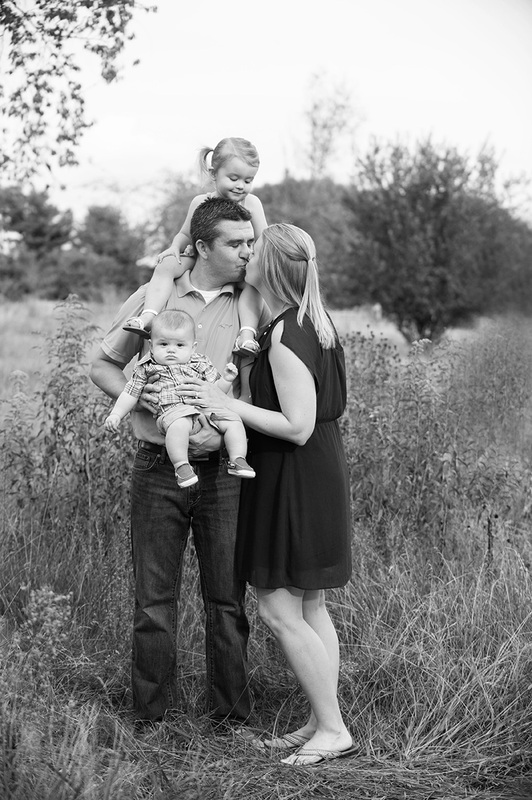 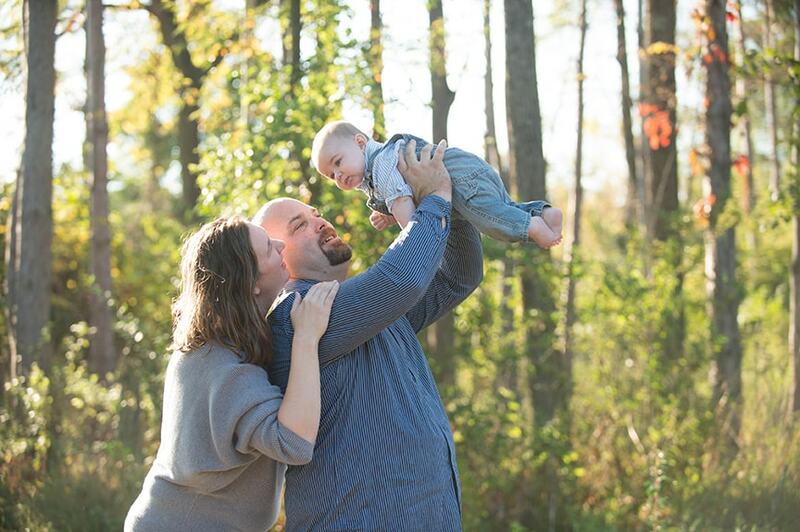 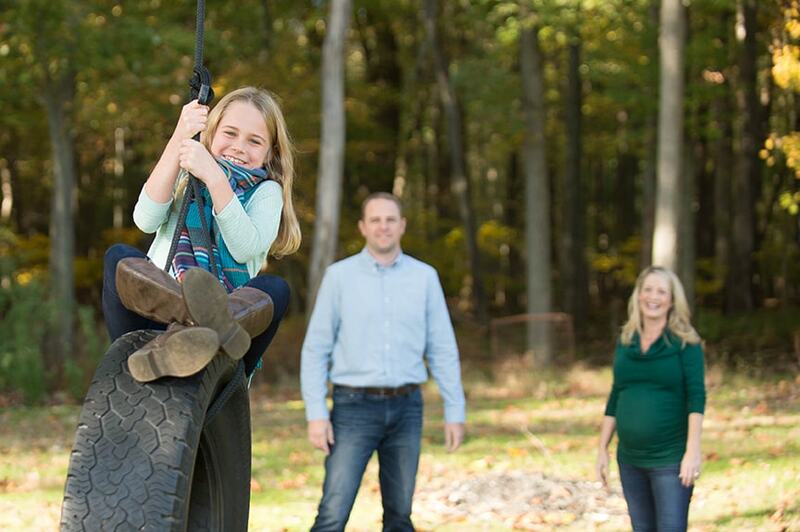 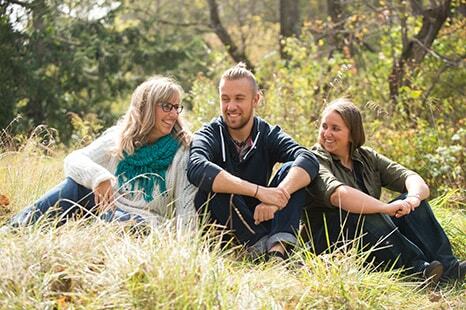 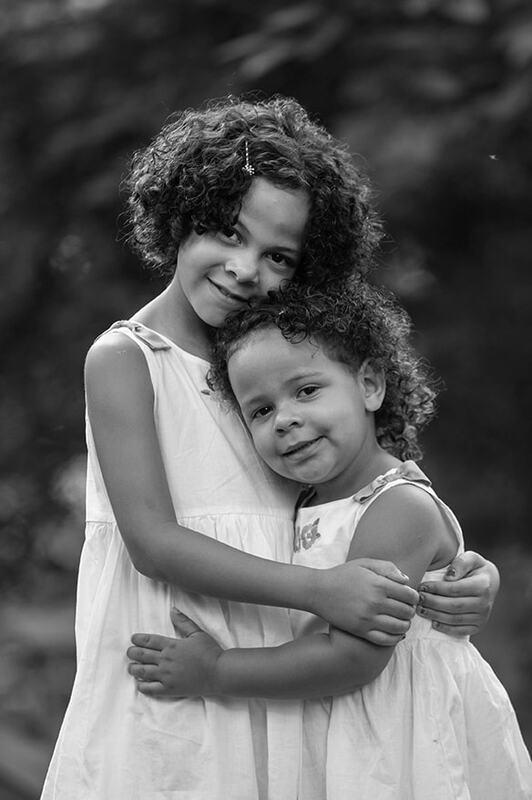 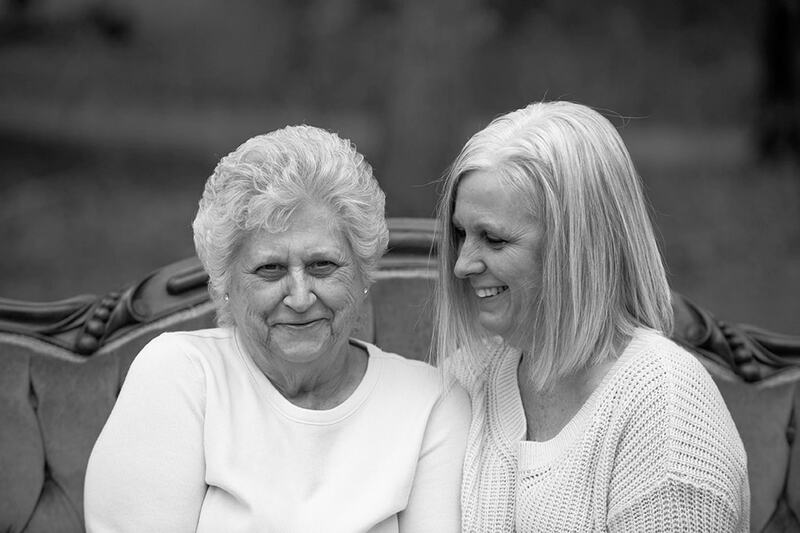 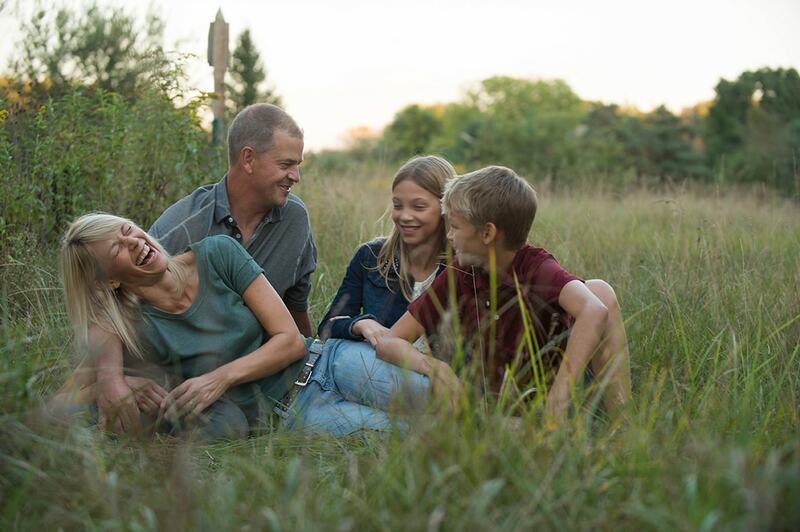 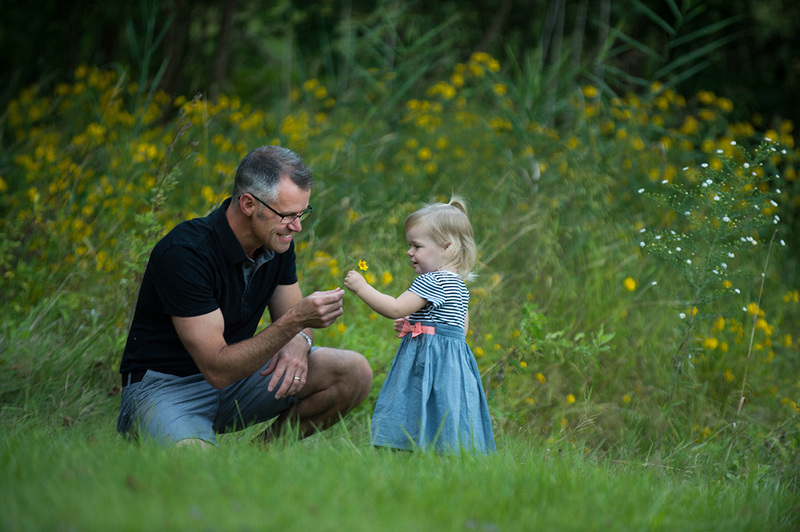 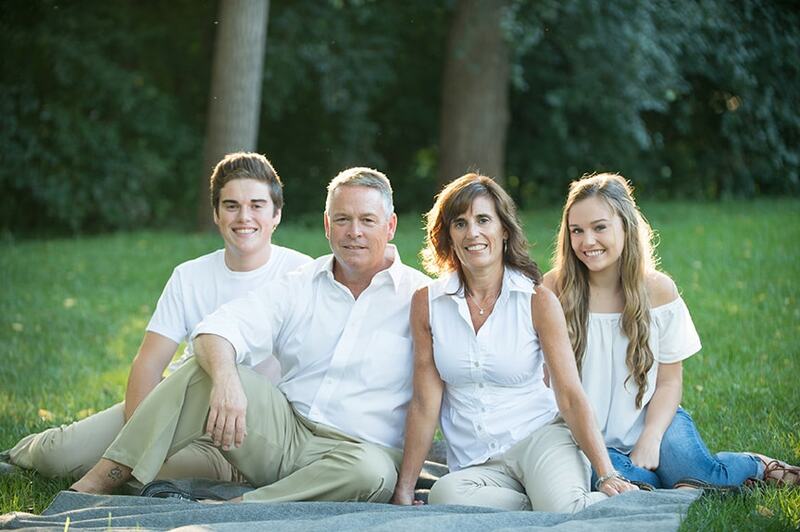 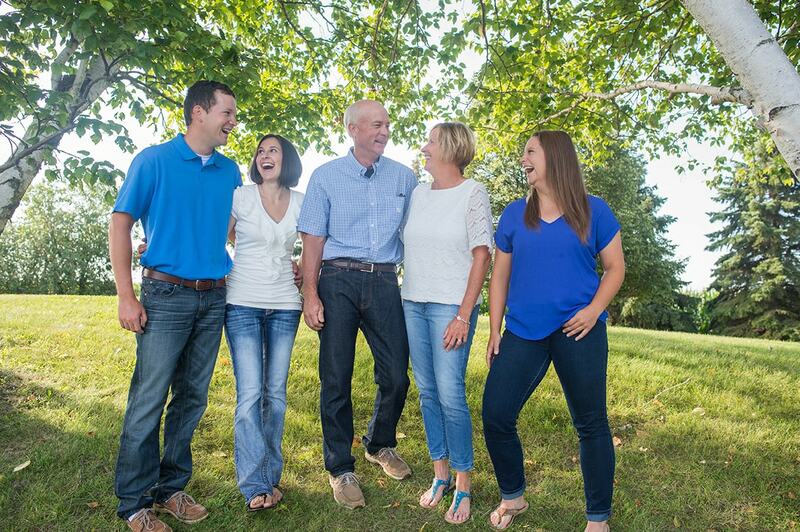 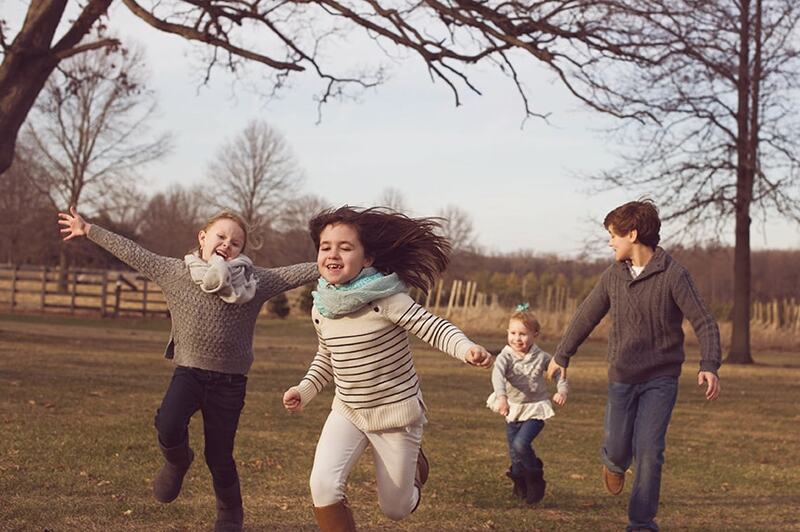 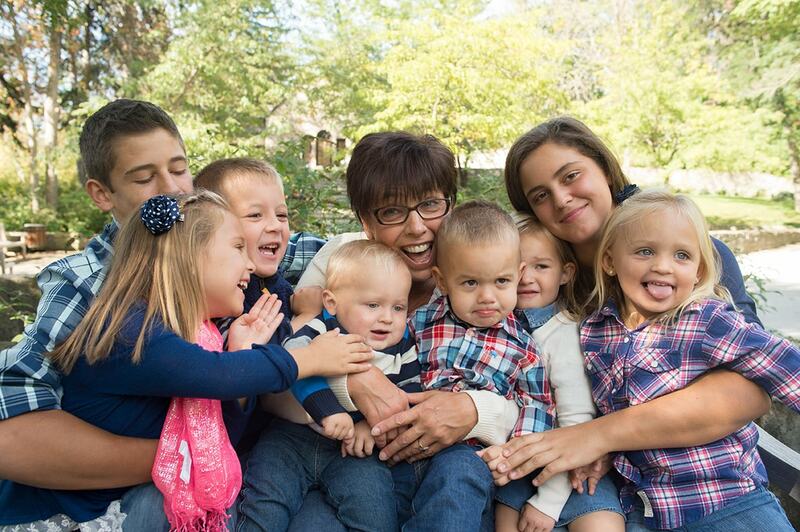 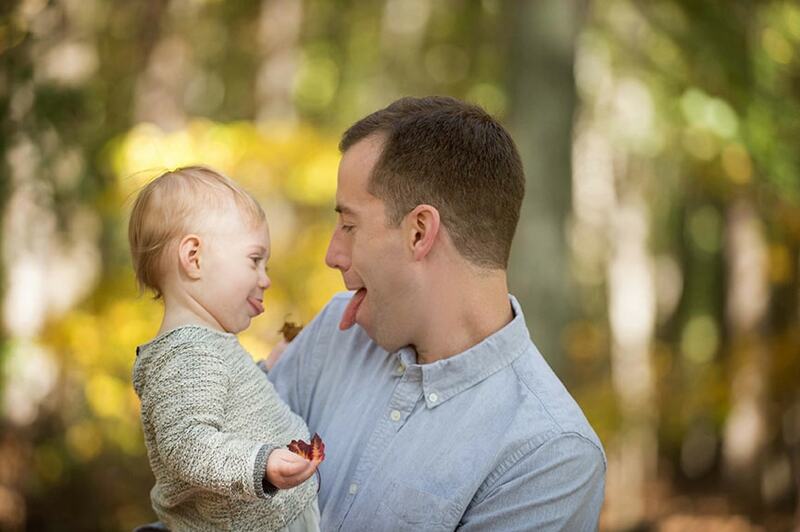 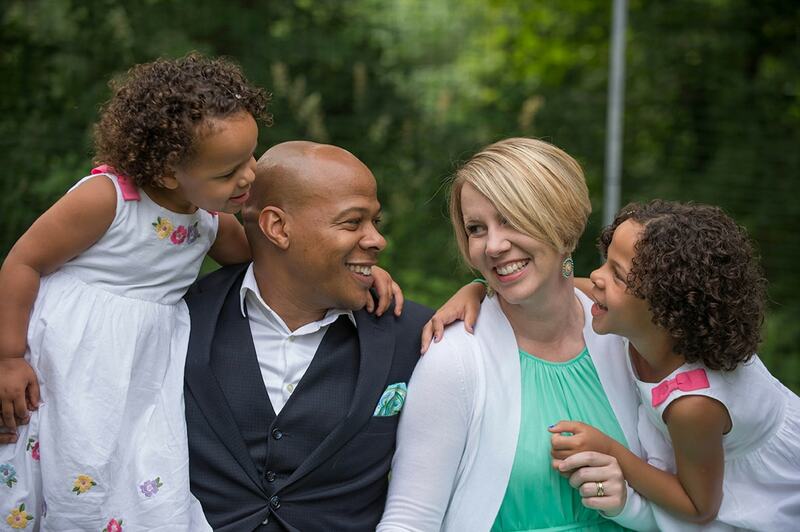 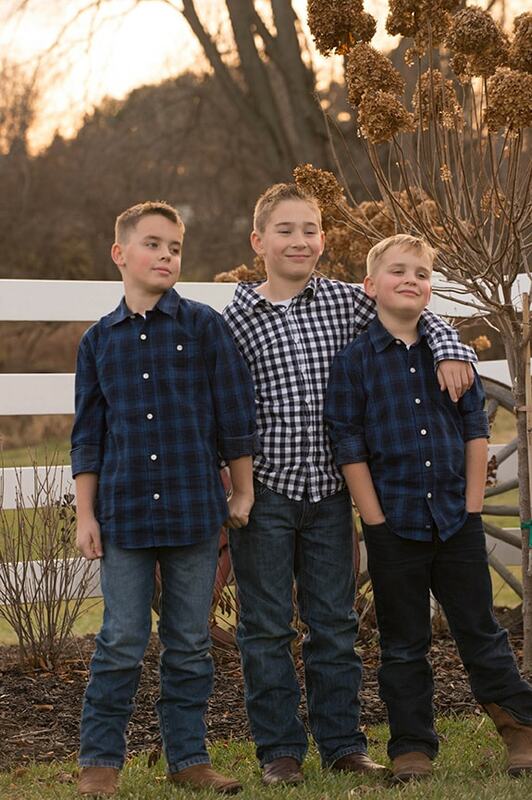 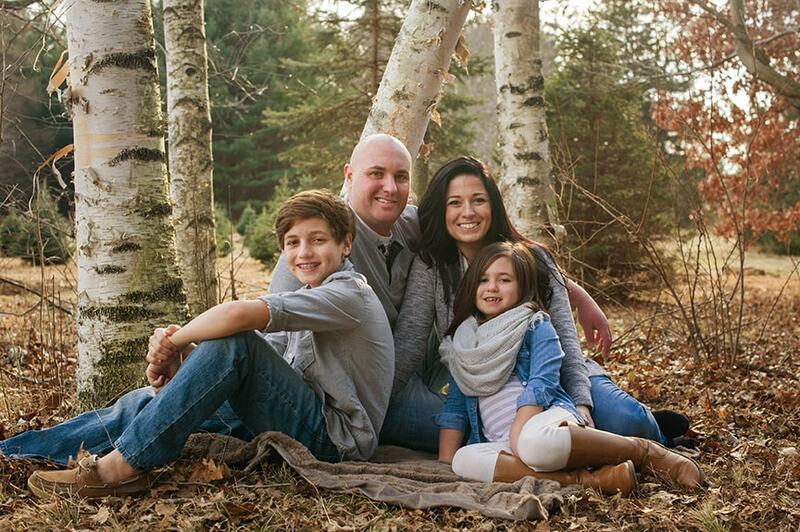 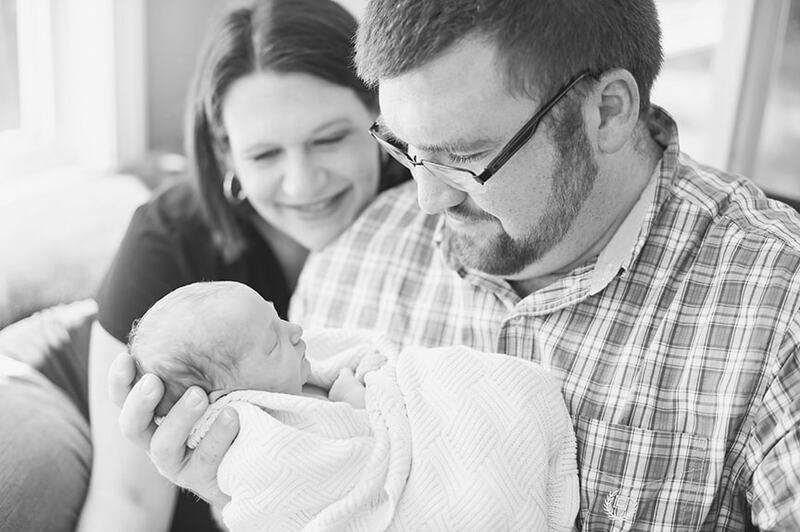 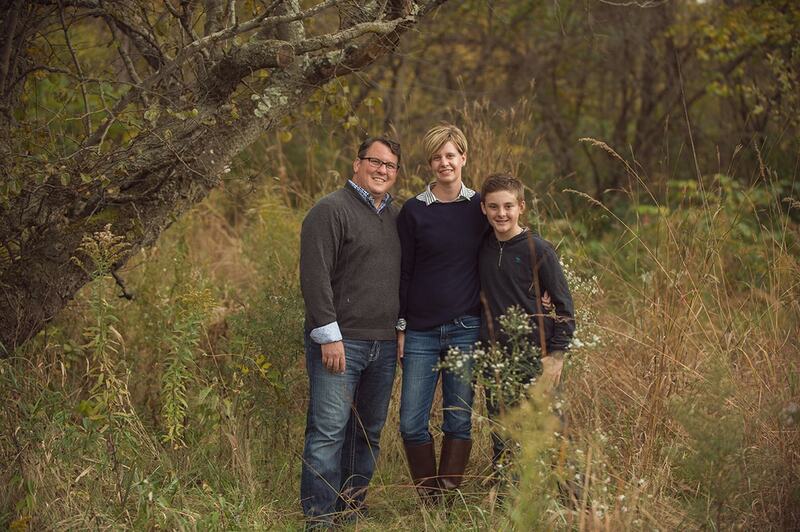 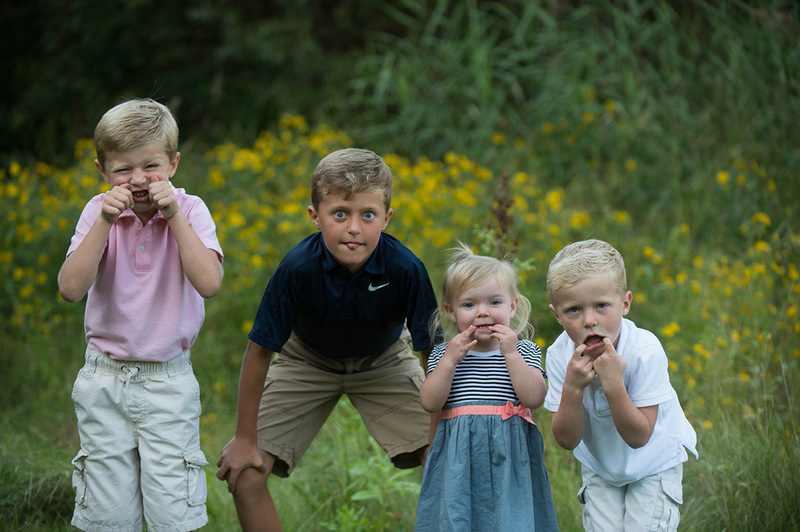 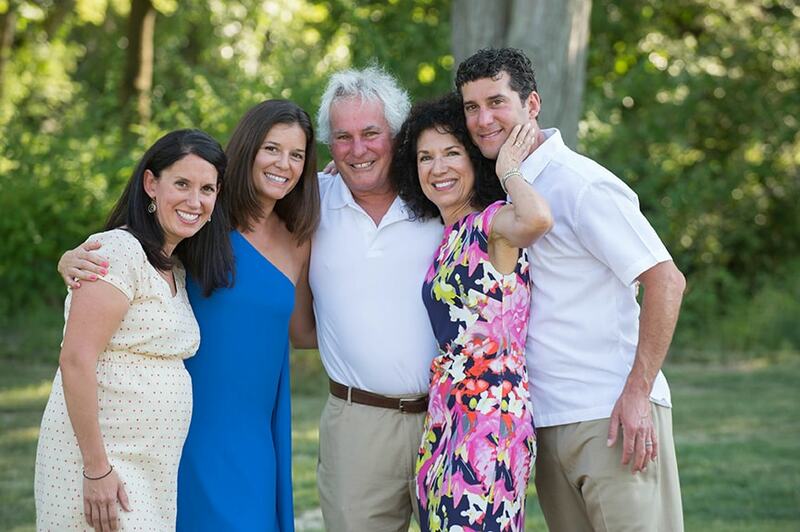 We know that capturing your family’s love, joy and personalities is so important. 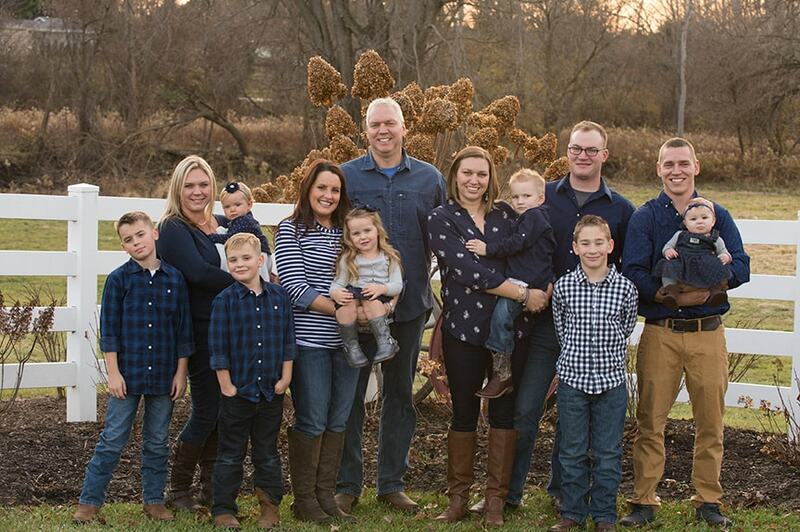 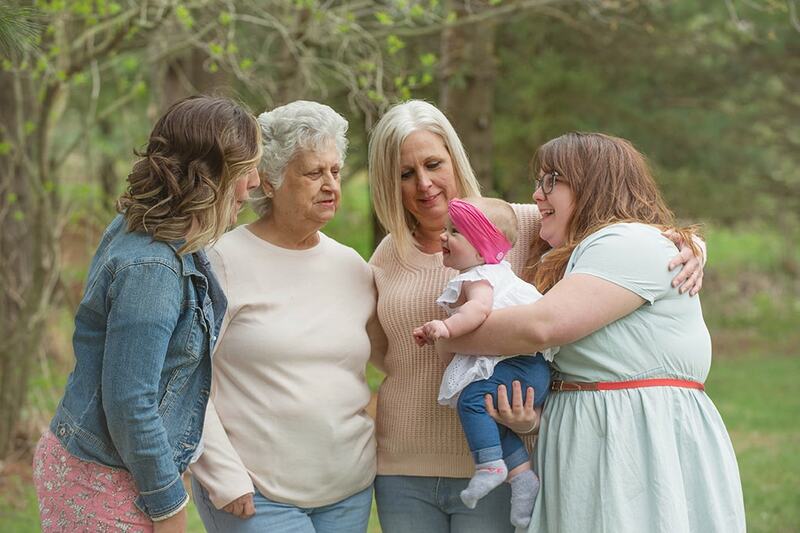 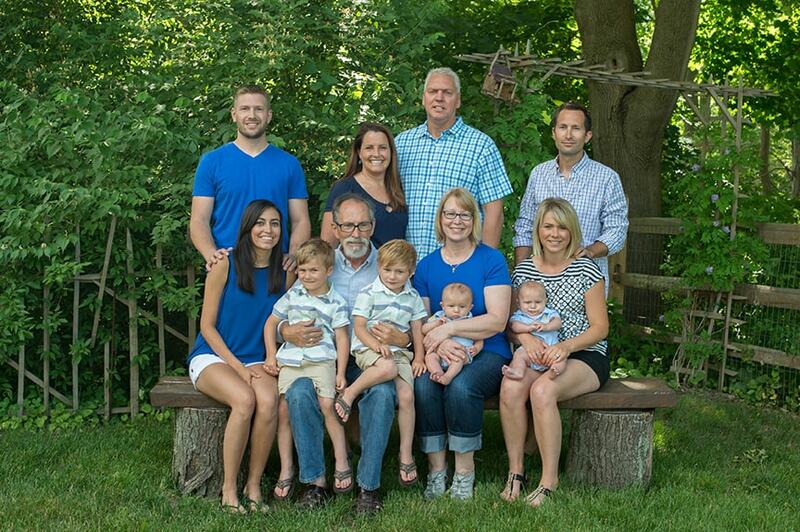 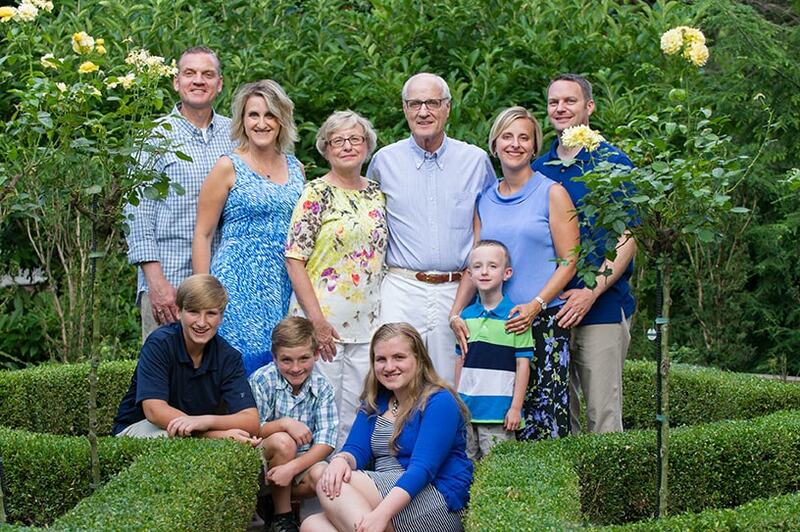 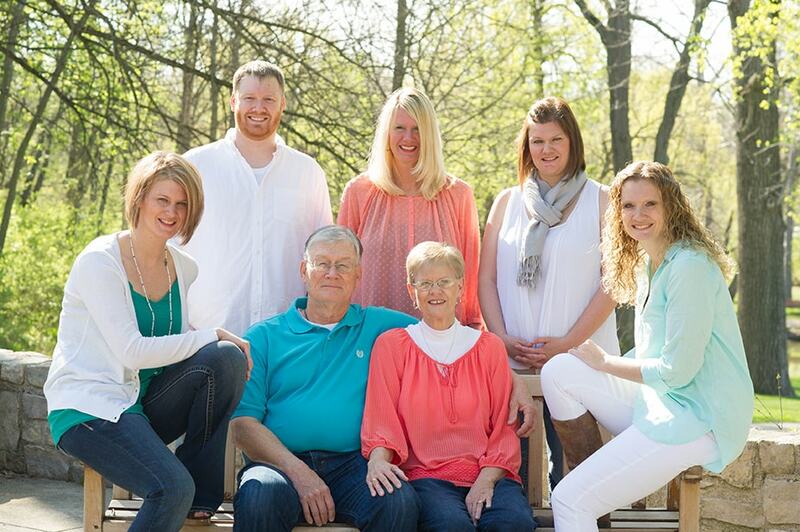 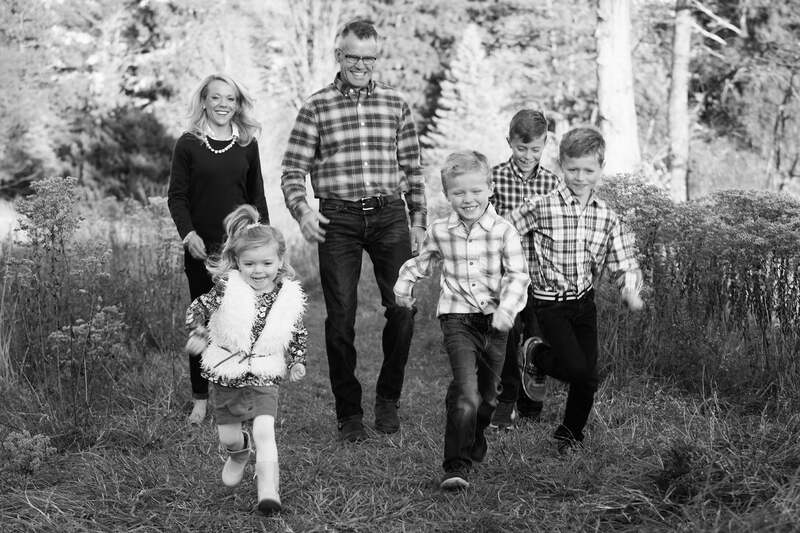 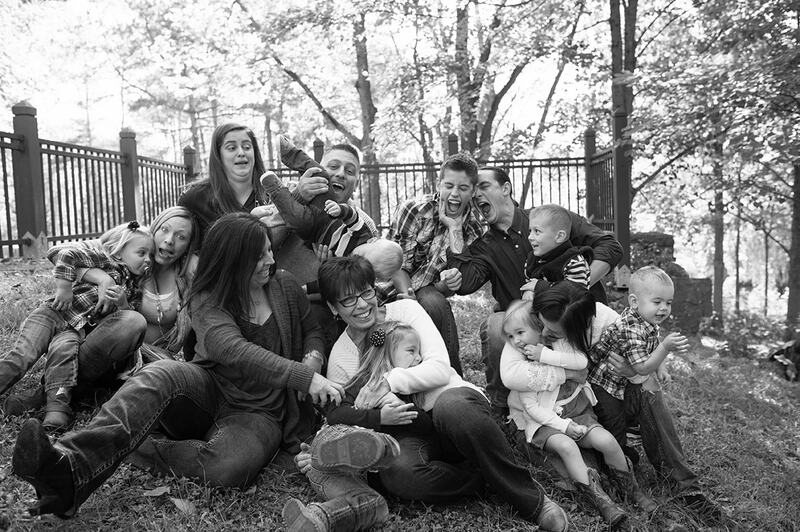 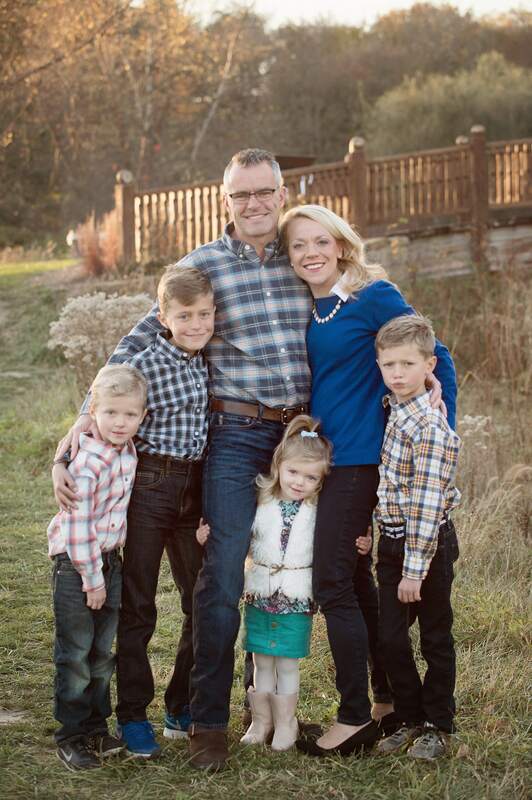 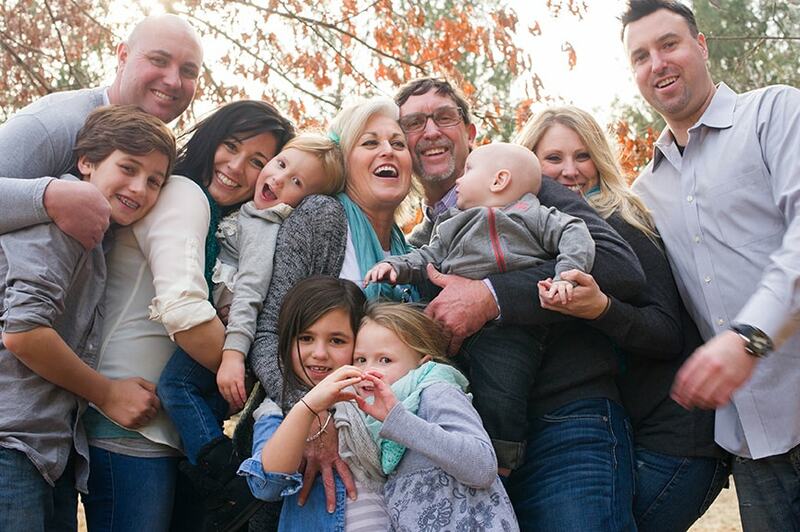 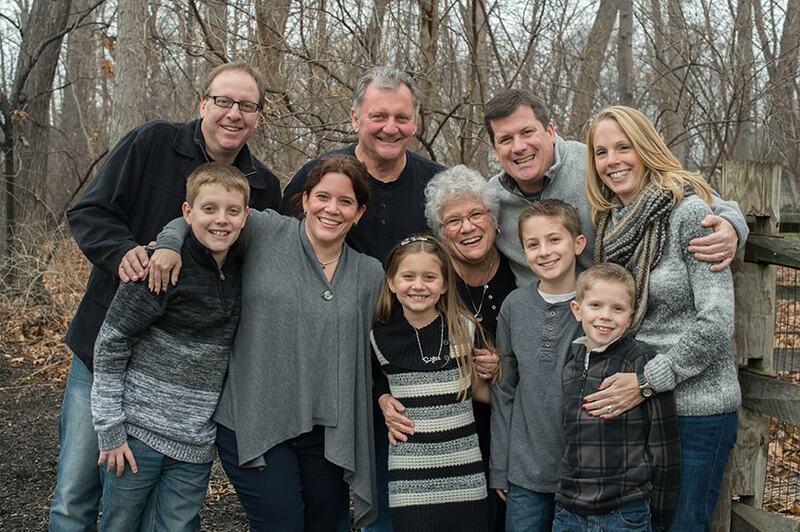 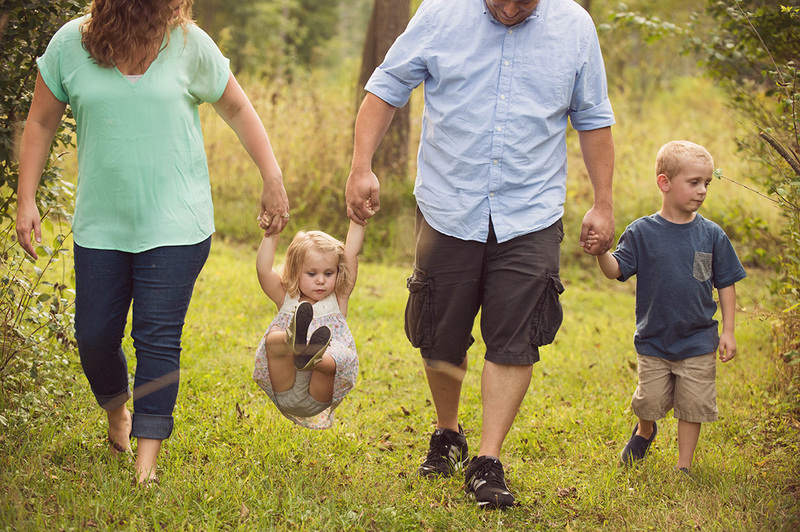 From small to very large families, and all those in between, we have the experience to capture the perfect family portrait! 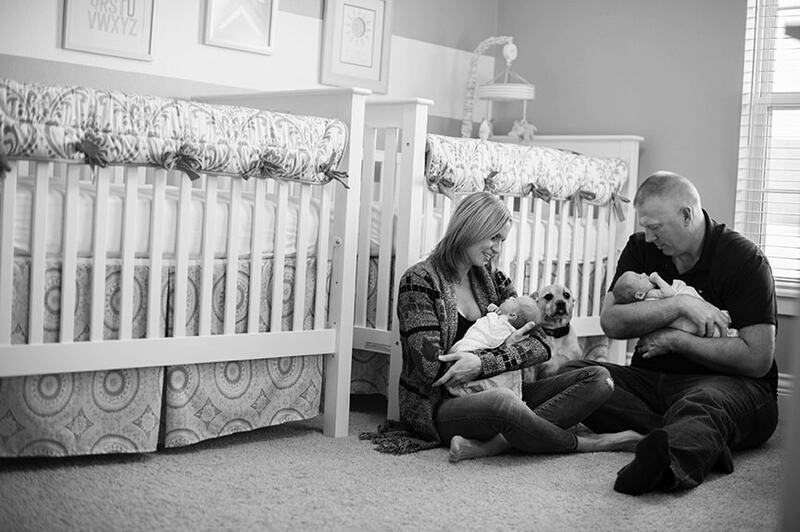 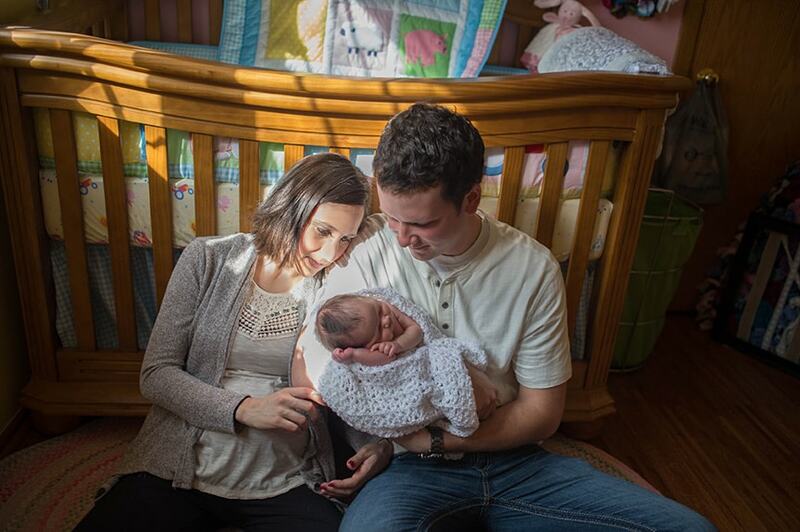 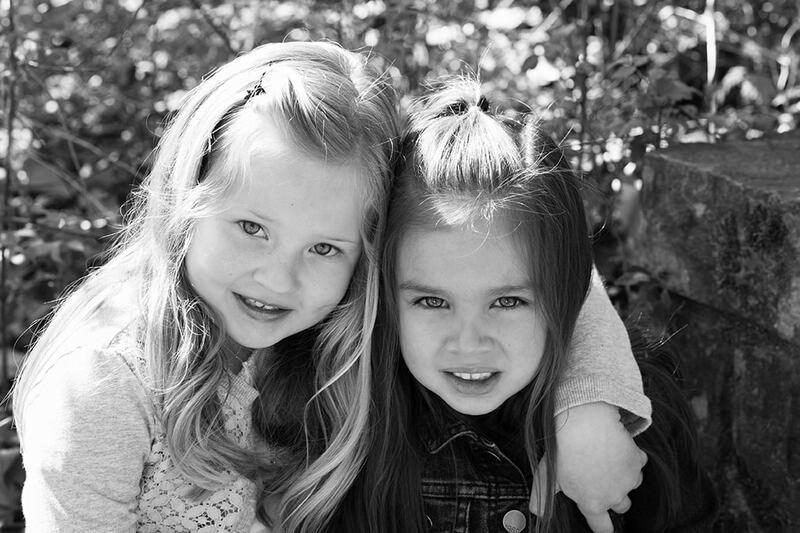 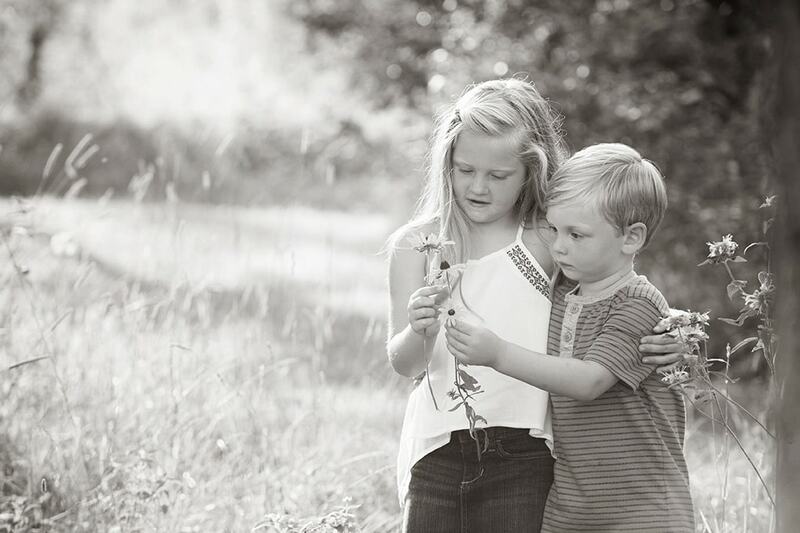 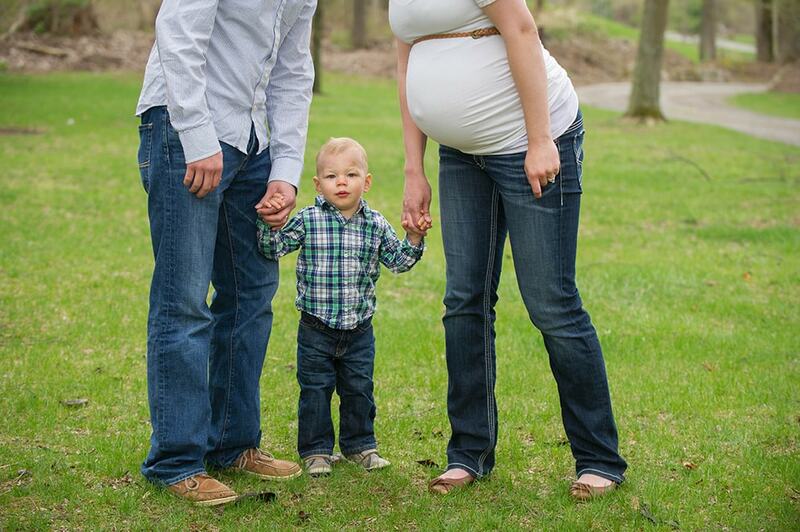 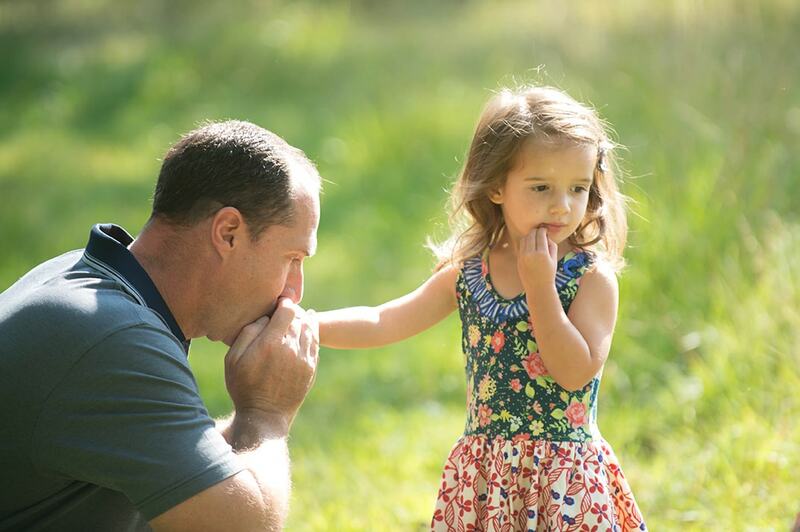 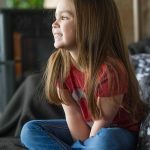 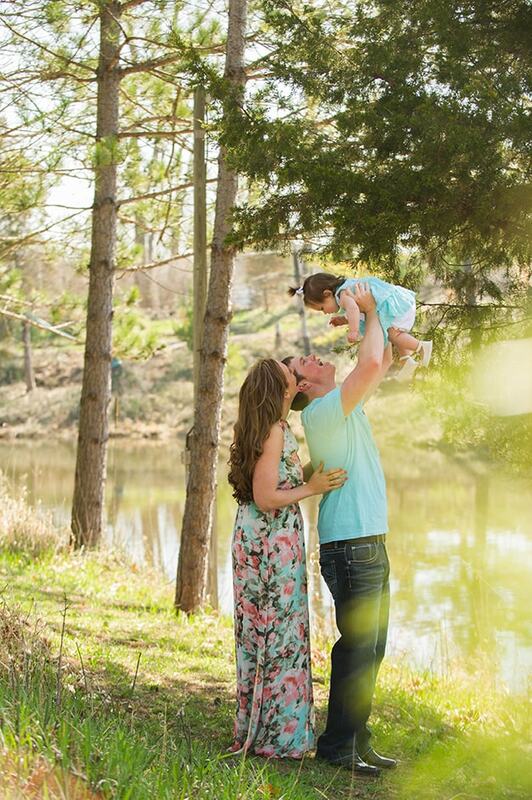 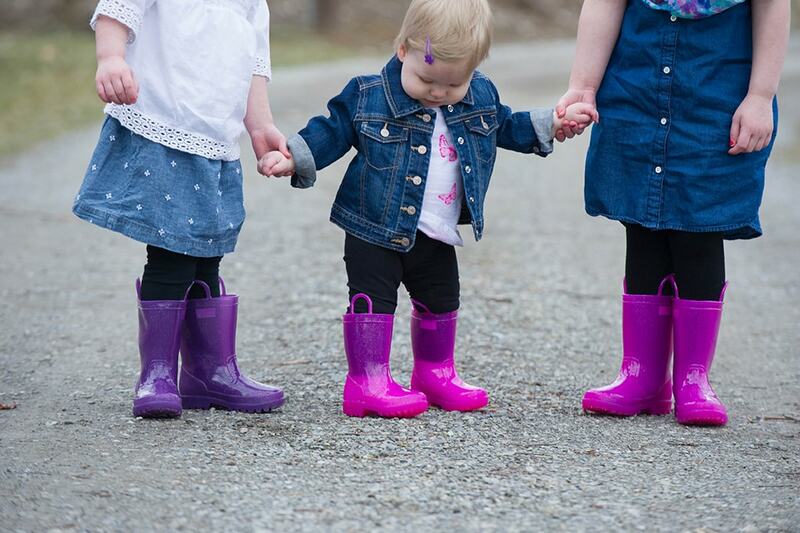 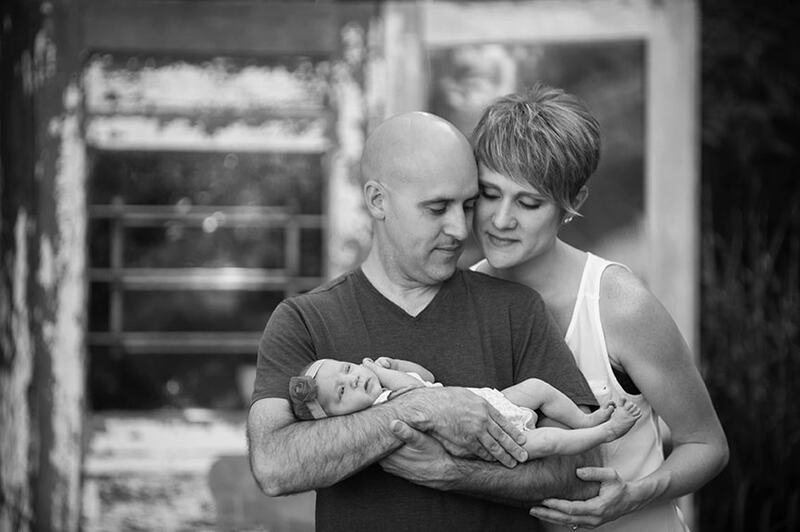 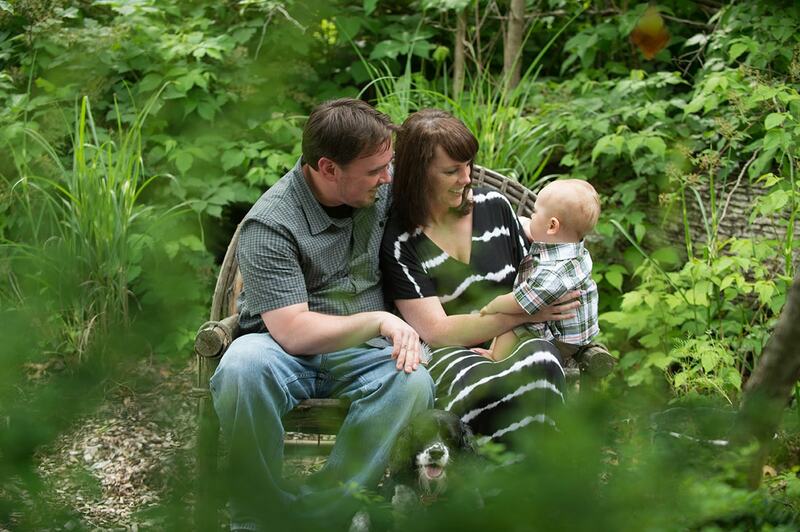 Serendipity Photography knows that capturing those precious moments as your child grows is so important! 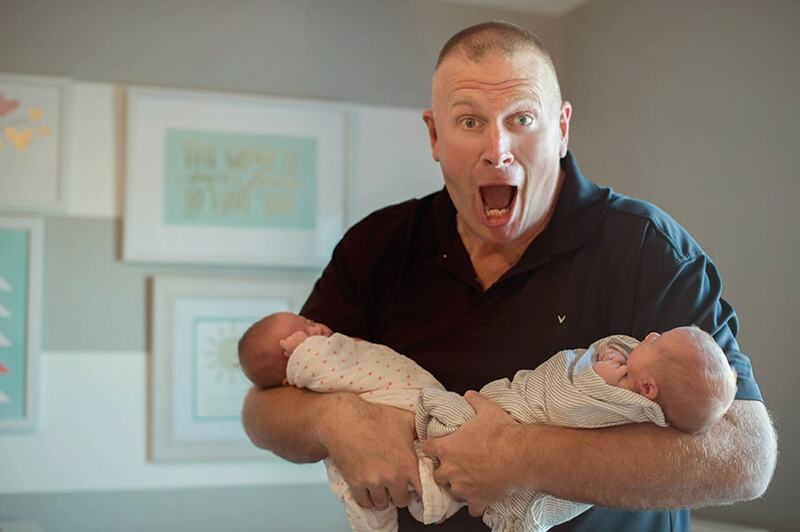 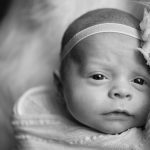 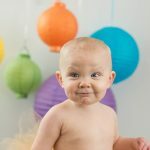 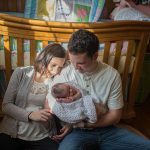 Newborn and baby portraits, first birthday photos, and action shots of growing children can be fun and unique. 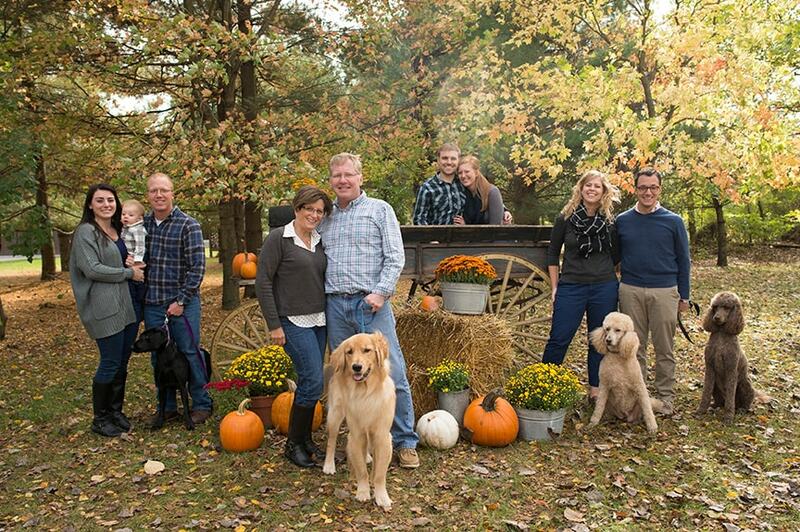 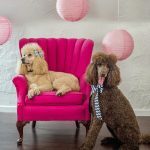 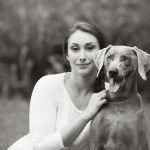 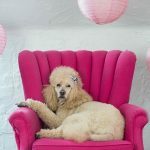 SerendiPETy Pet Photography offers great photos of your pet, showcasing the personality of your best friend! 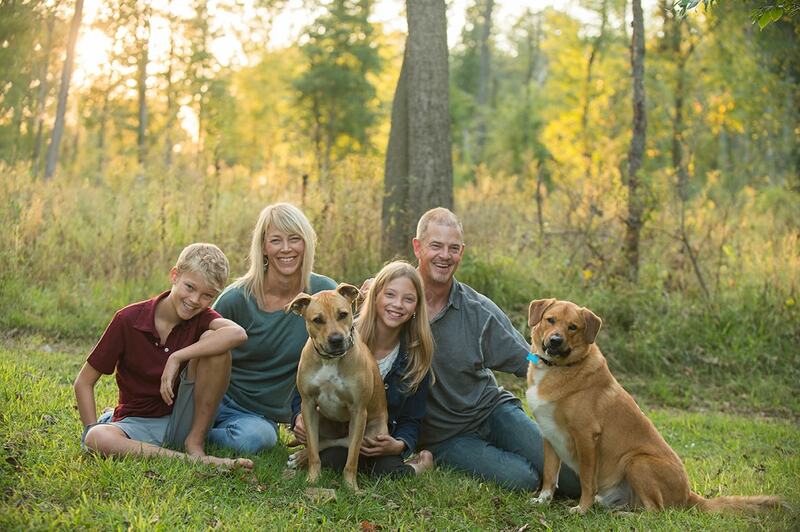 Capture your animal friend or friends with or without their best friend (you).